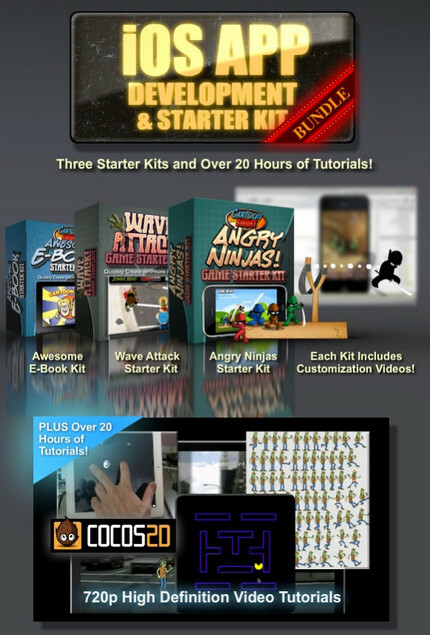 â€‹CartoonSmart - iOS APP Development and Starter Kit Bundle | Free eBooks Download - EBOOKEE! Posted on 2012-12-28, by naveennisha. High Definition XCode & Cocos2D Training Videos. Plus Starter Kits for Quick App Creation! Video 5 - Getting Started â€“ So what is this App you will be building? No comments for "â€‹CartoonSmart - iOS APP Development and Starter Kit Bundle".